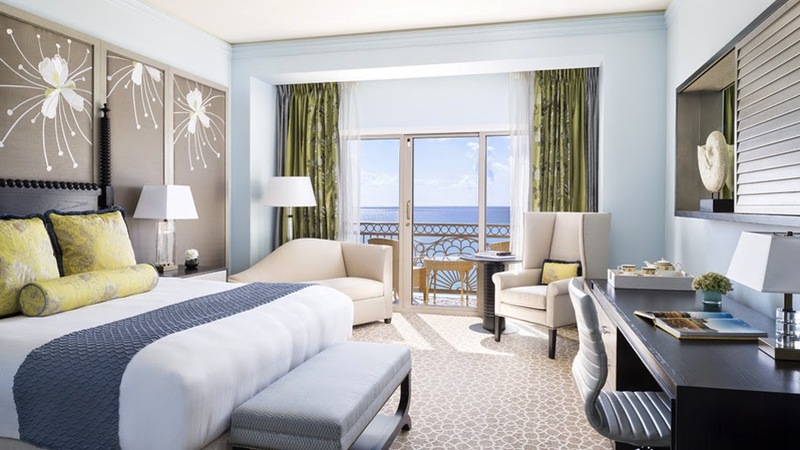 Tucked away in the western Caribbean, lucky travelers will find the very glamorous Ritz Carlton Grand Cayman; book your travel across WhataHotel! and enjoy Exclusive Complimentary Perks for an extraordinary deal. The Cayman Islands are a favorite among many, boasting a tropical climate, pristine beaches and unprecedented luxury. 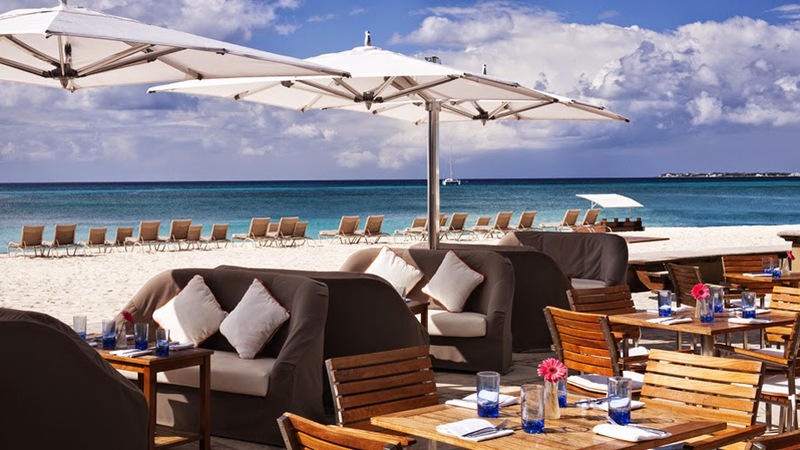 Travel to these islands that were first discovered by Christopher Columbus in 1503, and realize the beauty of the islands and the spectacular service found at Ritz Carlton Grand Cayman. Just 150 miles south of Cuba and 180 miles northwest of Jamaica is the fabulous archipelago of three tropical islands, Cayman Brac, Little Cayman and the prominent Grand Cayman. This larger island is the perfect place for the adventurous traveler with its famed Seven Mile Beach that kisses the clear waters of the Caribbean. These waters are filled with a wide variety of marine life tempting divers, snorkelers, fishermen and water sports enthusiasts. 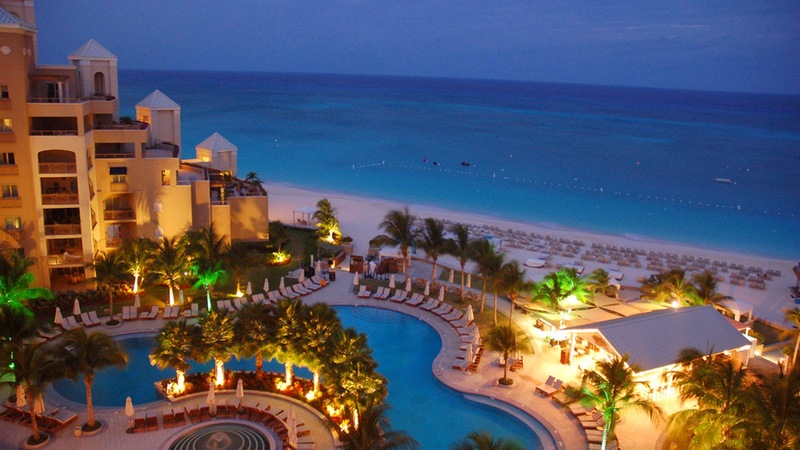 Ritz Carlton Grand Cayman is a Grand Cayman luxury resort with an oceanfront setting and loads of amazing amenities. Guests will be thrilled to stay in the spacious guestrooms and suites that feature designer touches, cozy furnishings and stunning views. 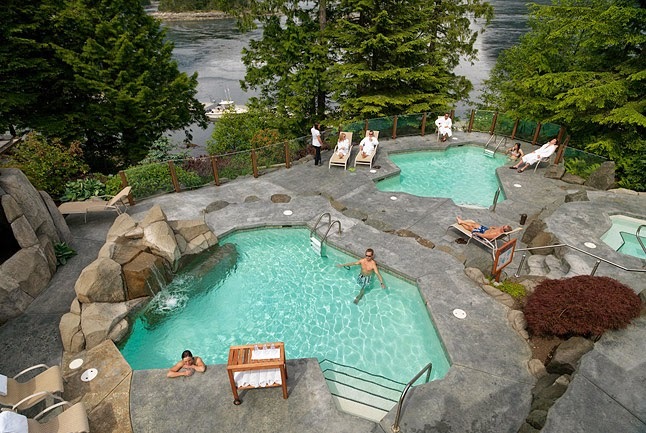 The restorative on-site spa, Silver Rain, is a sanctuary that blends both Swiss Science and pleasurable treatments for a unique experience. 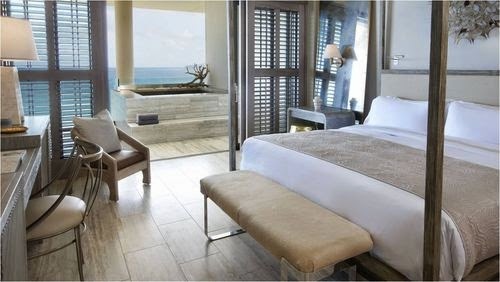 Guests can also visit the other amazing features found at Ritz Carlton Grand Cayman. 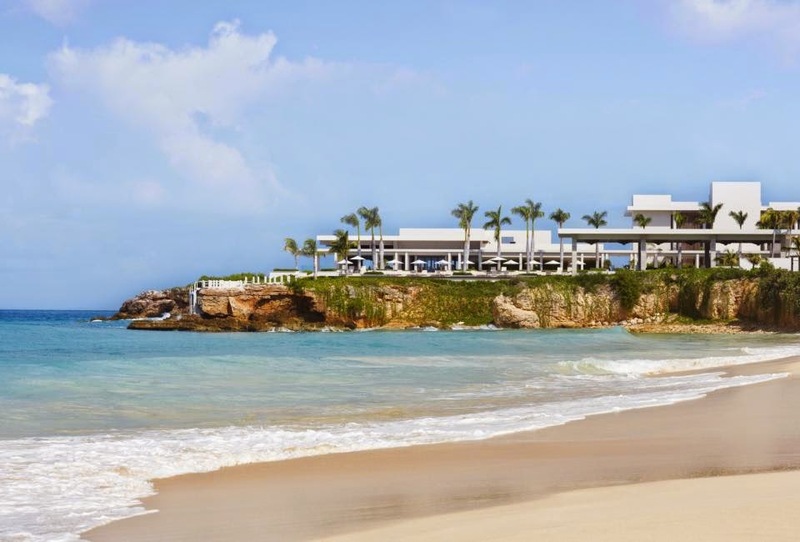 There is the luxurious oceanfront pool with comfortable lounge seating, perfect beaches with incredible cabanas, tennis courts, nearby golf and loads of nature inspired adventures. 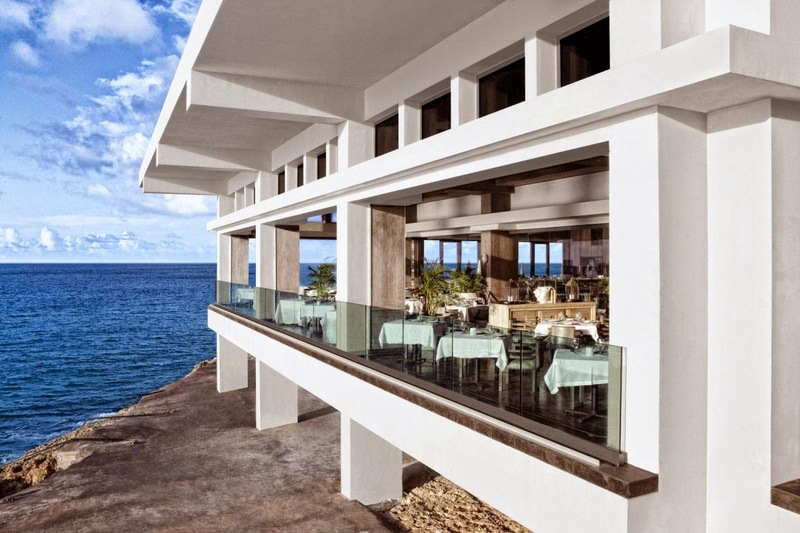 When hunger strikes, the restaurants at this resort are inspiring and delightful. 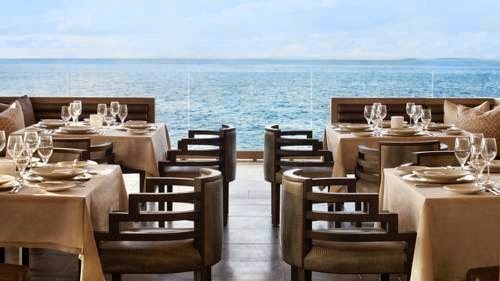 There are five restaurants with menu selections like sushi, seafood and Caribbean styled dishes as well as the elegant Silver Palm lounge and the casual Bar Jack. 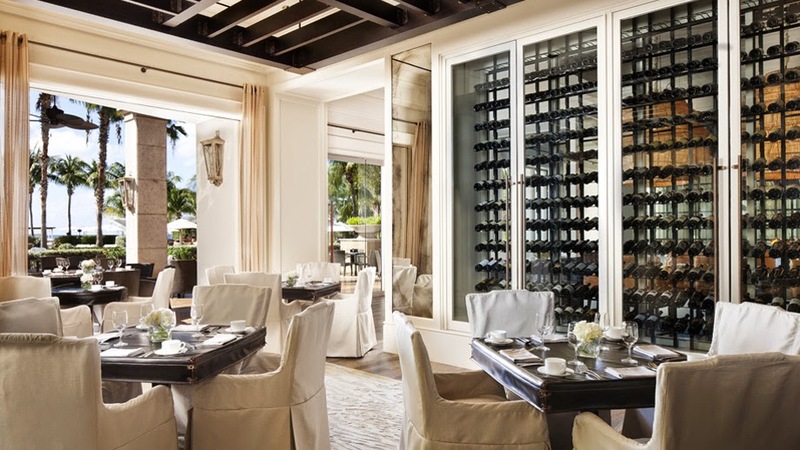 Every detail at Ritz Carlton Grand Cayman is simply spectacular, this resort is a great spot for romance, adventure and relaxation. When booking your travel across WhataHotel! 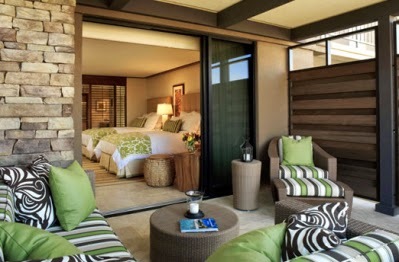 guests can savor the Exclusive Complimentary Perks for an excellent stay. 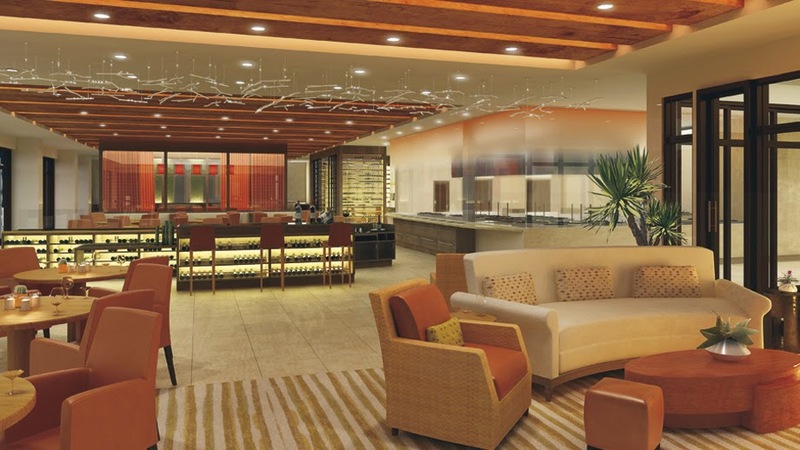 These perks include available upgrades at check-in, a buffet breakfast for two daily and a $100 resort credit. 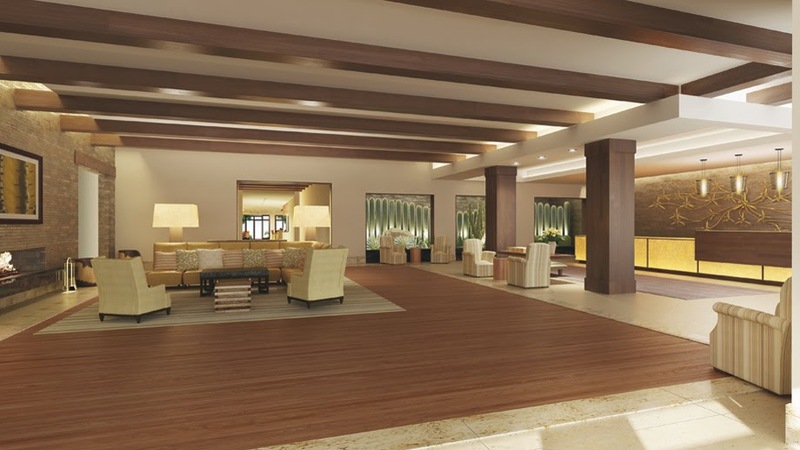 Travel to the oasis that is the Grand Caymans and fall in love with the captivating Ritz Carlton Grand Cayman. 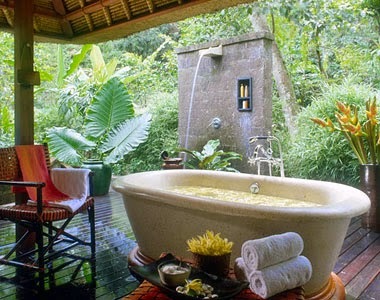 The artistry and sophistication found at this picturesque resort will ensure that every visitor has a remarkable time. 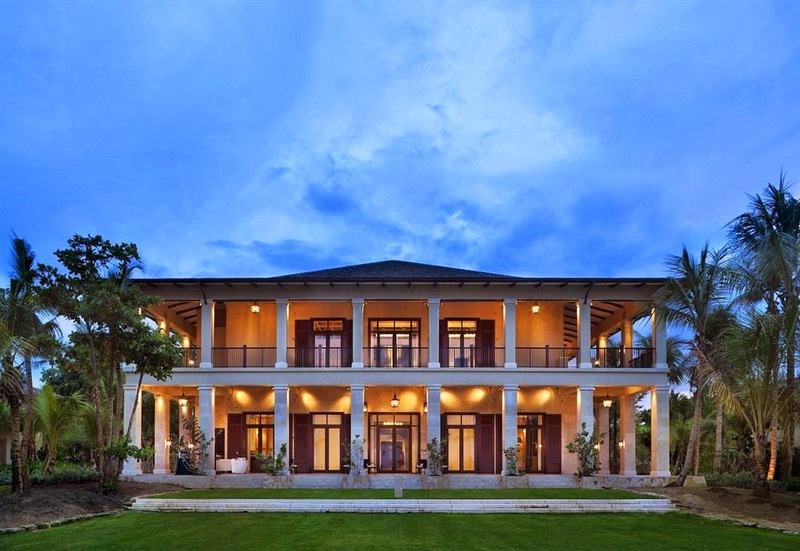 Come to the islands and find adventure and leisurely pleasure at the unforgettable Ritz Carlton Grand Cayman. Situated in at the foothills of the Santa Cruz Mountains, luxury lovers will fall hard for CordeValle; book your stay across WhataHotel! and enjoy an Exclusive Complimentary Perk for an extraordinary deal. This secluded resort is infused with country charm, and with a close proximity to San Jose and the Monterey Peninsula, it is a great place to travel for both calm and adventure. 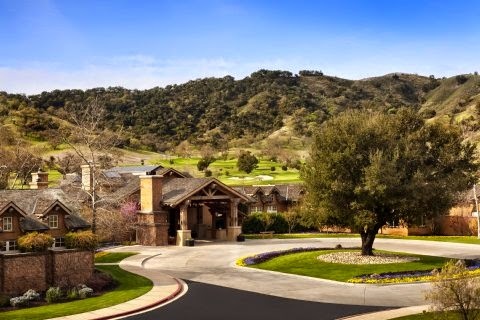 Come explore the hills and valleys of Northern California while staying at the award-winning CordeValle resort. 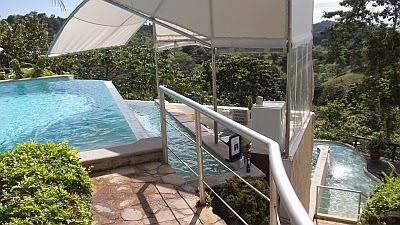 CordeValle, A Rosewood Resort is often referred to as a private paradise, nestled in an isolated section of San Martin. Boasting California-Craftsman architectural style and home to the legendary Robert Trent Jones, Jr. golf course. 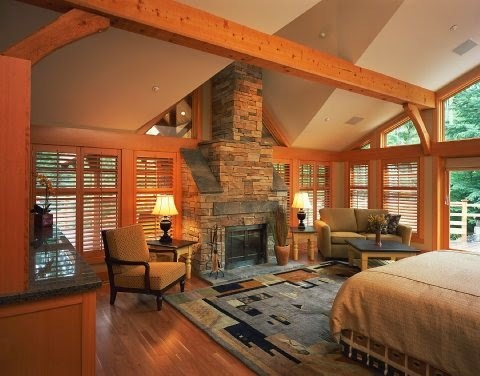 Guests can stay in style in one of the 45 rooms that feature king size beds, goose-down comforters, a fireplace and loads of impressive amenities. Book a treatment at Sense Spa where guests can experience a rejuvenating treatment or hit the fitness center to work off last nights delightful dinner. The resort pool presents guests with an enticing retreat where they can order a drink or light snack while lounging in the plush chairs. 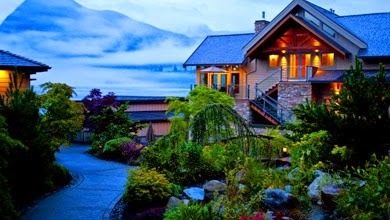 Other exciting activities include tennis, a kids club, a well-equipped business center and even a vineyard and winery. 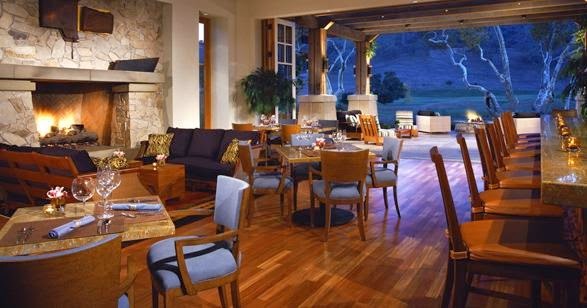 California wine and cuisine is a favorite among many and CordeValle does not disappoint. 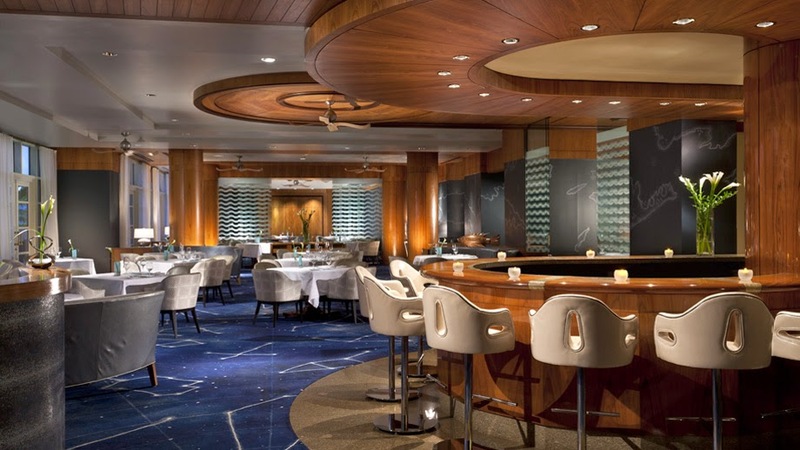 Five-star quality cuisine and satisfying wine can be found at the restaurant, grill and resort bar. 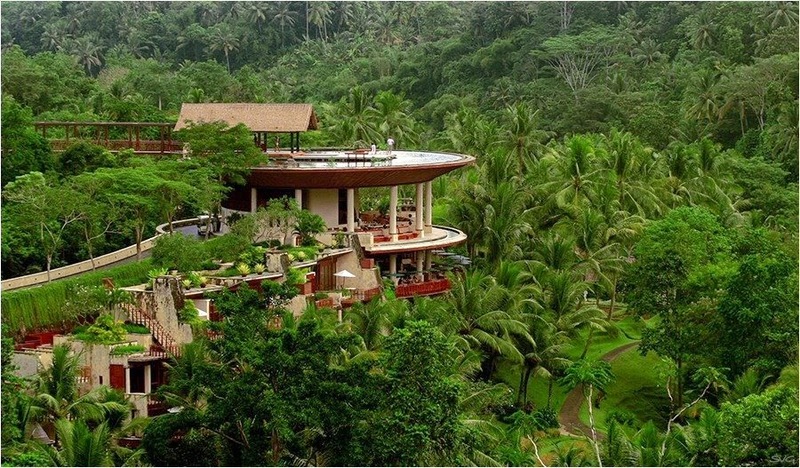 Savor the contemporary spirit of this magnificent Rosewood resort and discover all the beauty of the area. When booking your stay at CordeValle across WhataHotel!, guests can enjoy an Exclusive Complimentary Perk of a full breakfast for two each day. 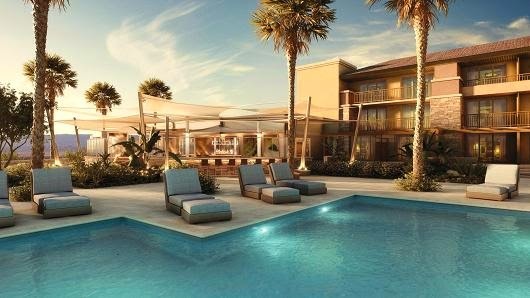 This phenomenal perk combined with the fabulous resort amenities will make a trip to this hot spot a spectacular thing. Come to Northern California, enjoy exceptional golf, a private art collection on resort grounds, and outstanding accommodations for a dream vacation. 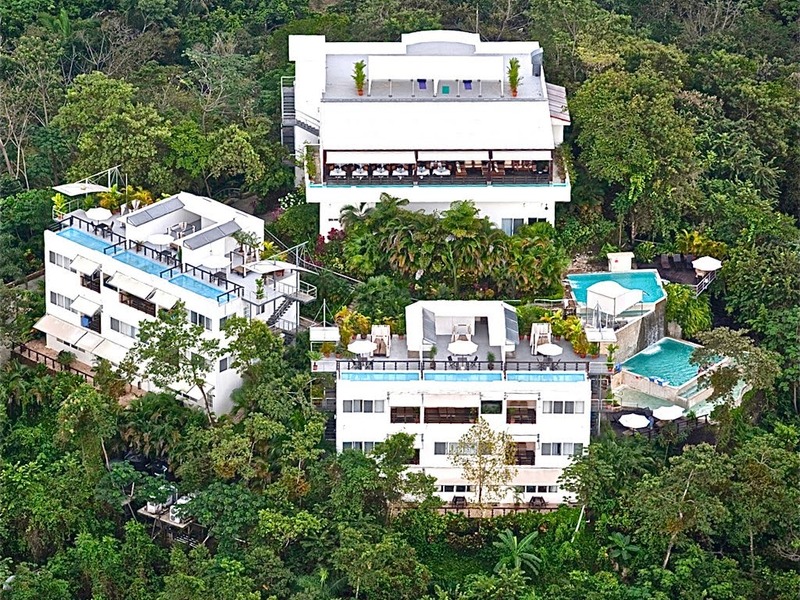 GAIA Hotel & Reserve is a 5-star, adult only resort, in Manuel Antonio, Costa Rica. 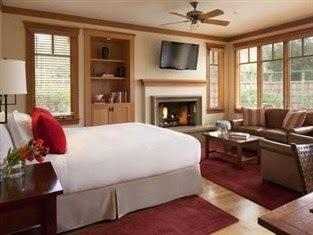 It beckons those looking for adventure as well as relaxation; book your stay across WhataHotel! 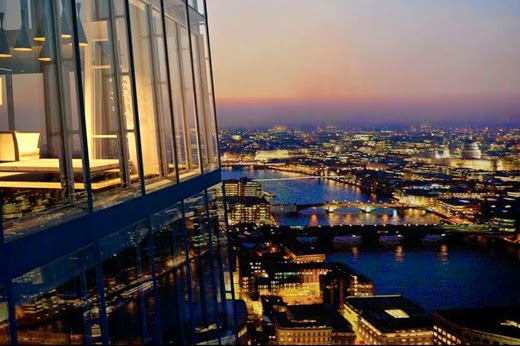 for not only amazing service but also Exclusive Complimentary Perks for an unbeatable deal. 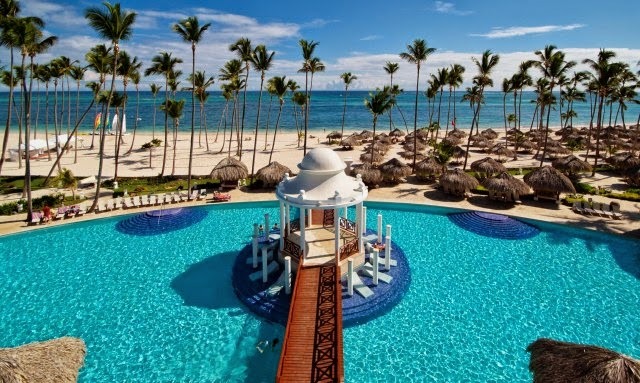 If you are searching for a vacation getaway that is an authentic tropical paradise filled with luxurious amenities and options for excitement, the stunning GAIA Hotel & Reserve is the place to be. Whether you choose to pamper yourself with 500 thread count sheets or dine in style with international flair, this gorgeous resort will not disappoint. 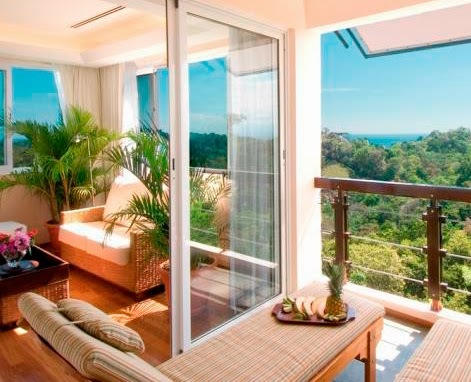 13 acres of private nature reserve surround the resort that is perched atop a pristine mountain on Costa Rica's western coast. Boasting contemporary style, GAIA Hotel & Reserve is a tourist playground. 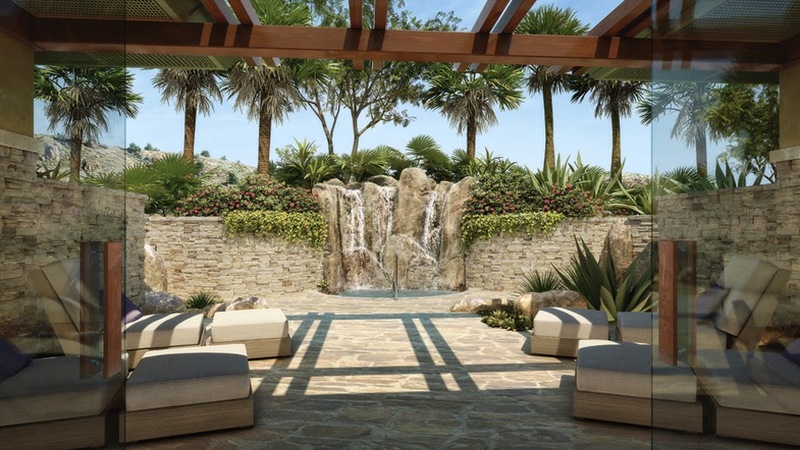 There are multiple layers of the resort that are connected by concrete, stone and steel staircases and the spectacular water features that cascade from one level to the next into a 3 tiered pool. 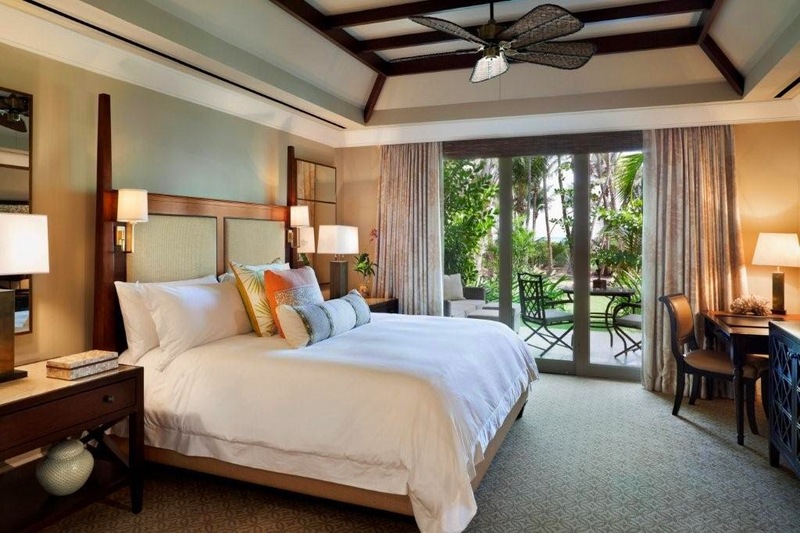 Each guestroom and suite is simply luxurious with modern amenities, tropical decor and pretty views. 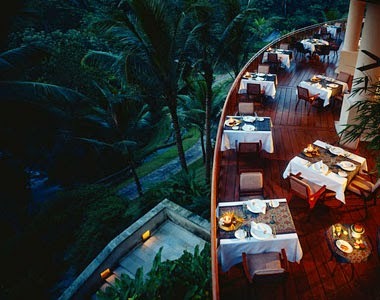 Check out the open air dining room at La Luna or visit the posh spa for a rejuvenating treatment. 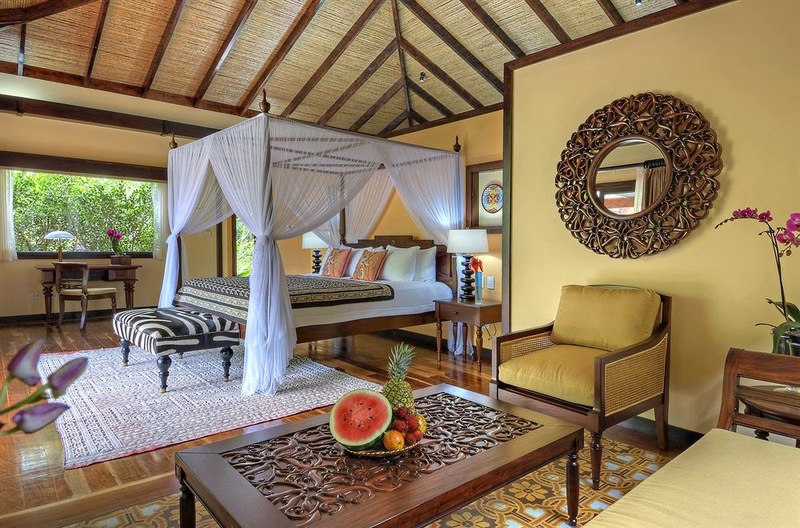 Of course with the sensational location of GAIA Hotel & Reserve, the adventurous guests will enjoy exploring the picturesque rainforest, traveling through the trees on the jungle zip line, taking a mangrove boat tour to search for exotic birds and animals or hiking through the lush landscape. The fantastic resort is the ultimate adult-only getaway, where opulence, adventure and relaxation are at your fingertips. When booking your travel to GAIA Hotel & Reserve across WhataHotel!, guests can savor Exclusive Complimentary Perks for an outstanding deal. These perks include available upgrades at check-in, an a la carte breakfast for two daily, a $50 resort credit for two and a 30 minute massage for two. 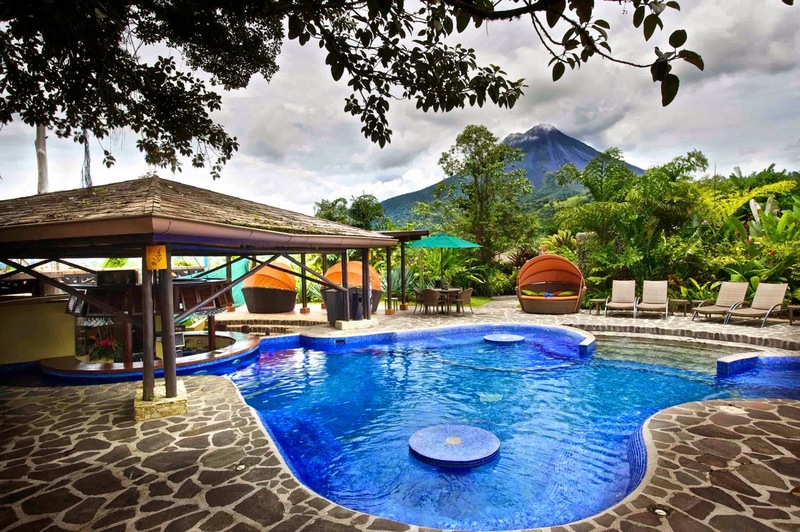 The jungles of Costa Rica are beautiful and secluded making them the perfect spot for an elegant and modern resort. GAIA Hotel & Reserve awaits your arrival with peaceful surroundings, impressive service and phenomenal accommodations for an unforgettable trip. Fall in love with the beauty of the Santa Rosa Mountains when you stay at the glorious Ritz-Carlton Rancho Mirage; book your travel across WhataHotel! 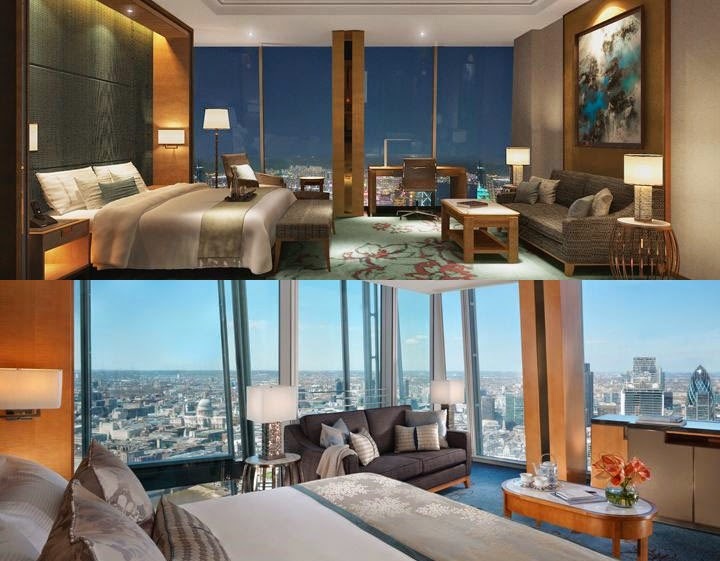 for Exclusive Complimentary Perks for an extraordinary deal. 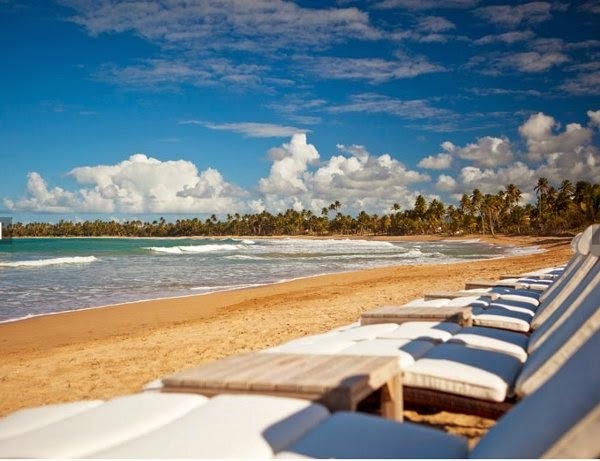 This exceptional resort property is the ultimate vacation getaway ensuring both the adventurous, as well as those in need of some rest and relaxation, an unforgettable experience. Travel to the great state of California and discover an oasis that will touch your soul. Situated in the desert surrounding by vast mountains, but also close to ultra-chic Palm Springs for shopping and dining, Ritz-Carlton Rancho Mirage presents a plethora of options on how to spend your day. The 244 guestrooms and suites that feature private balconies and impressive amenities are decorated in natural elements that are sure to calm. 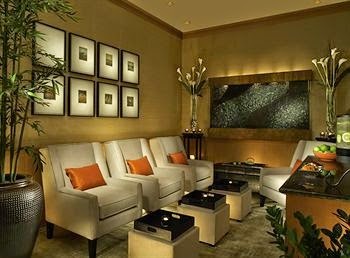 If a spa treatment is desired, the gorgeous on-site spa will guide you on a journey toward peace and well-bring. The luxury spa also presents patrons with a well-equipped fitness center, indoor and outdoor yoga, a retail boutique and a quiet courtyard. 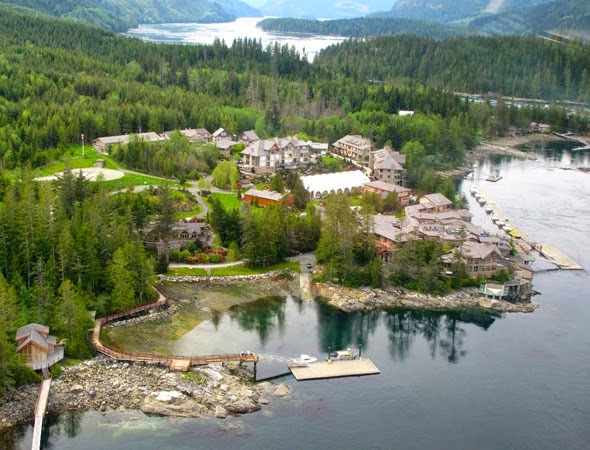 There are more than 20 miles of hiking trials that emerge from the hotel property and this exceptional resort even has complimentary mountain bikes for those looking to zip through the incredible terrain. Shopping and dining are favorite activities in nearby Palm Springs, or sightseers might enjoy a tour or excursion of the local landmarks. 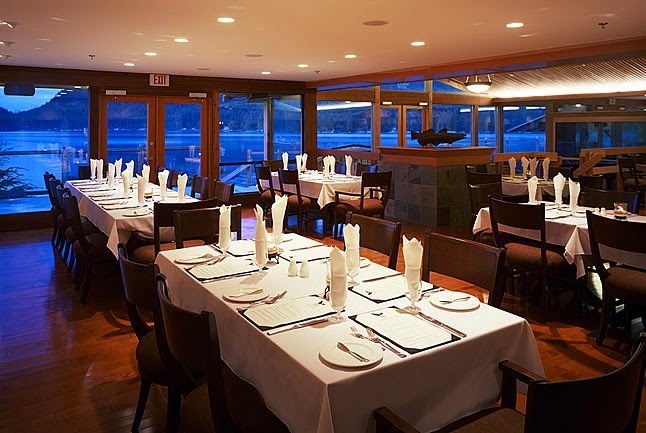 While heading into town for a bite to eat is surely nice, this elegant resort allows guests to try fresh and tastebud tantalizing meals without leaving the property. 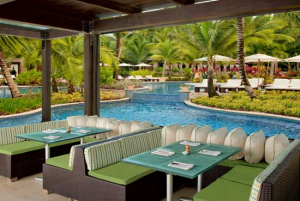 The pool bar is perfect for a daily lunch while the State Fare Bar & Kitchen offers artisan style meals with local flair. Golf lovers will rejoice when playing a round or two at the resorts enviable course, while others might enjoy just sitting back and basking in the sun on the cozy poolside loungers. 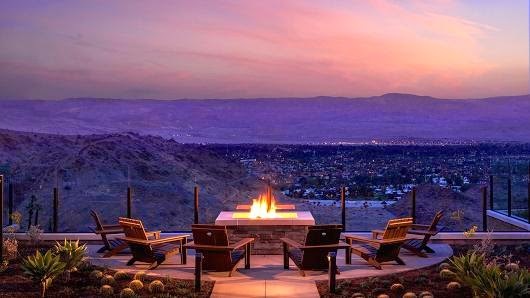 Ritz-Carlton Rancho Mirage even provides guests with a fire-pit area that boasts picturesque views of the mountain range and might just be the perfect place to end your day. There are few spots in the world that tout both snow-capped mountains as well as pristine palm trees, and Ritz-Carlton Rancho Mirage is one such place. Book your stay here across WhataHotel! and receive Exclusive Complimentary Perks for one of the best deals around. These perks include a full breakfast for two daily, available upgrades at check-in, a $100 hotel credit and options for an early check-in or a late check-out. Ritz-Carlton Rancho Mirage is a glamorous resort that embraces each guest with a casual style, unprecedented service and sensational accommodations. 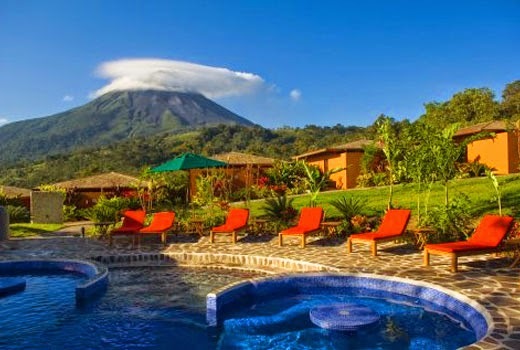 Explore unspoiled mountains, lush rainforests, an active Arenal volcano, pristine creeks and natural springs alongside Exclusive Complimentary Perks when booking your stay at the luxurious Nayara Hotel Costa Rica across WhataHotel!. This award-winning hotel and spa is not just a tranquil resort but also an exciting vacation destination filled with adventure. 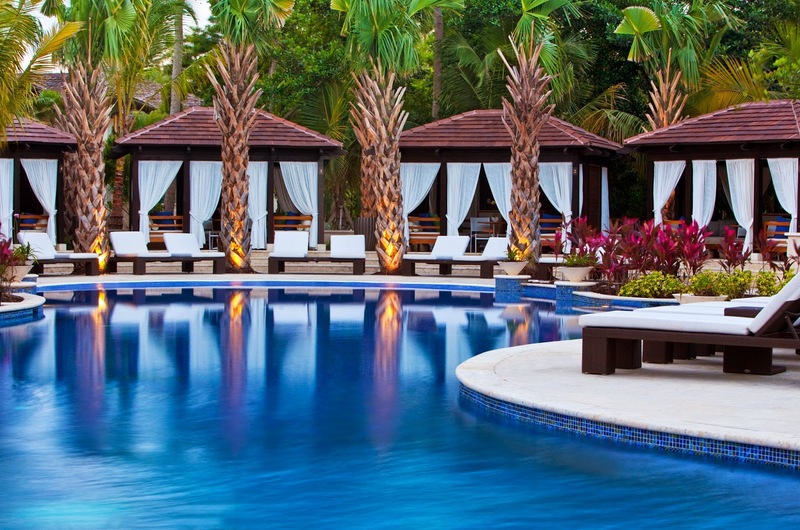 Savor this Costa Rican five-star oasis for a trip that is extraordinary in every way. 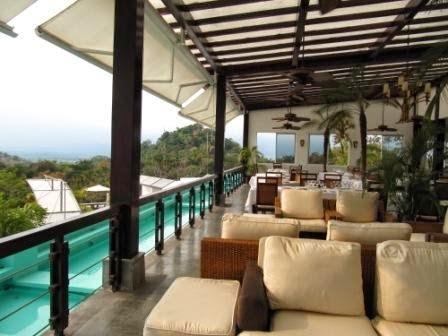 Nayara Hotel Costa Rica is situated on 30 acres of beautiful gardens and surrounded by natural wonders. 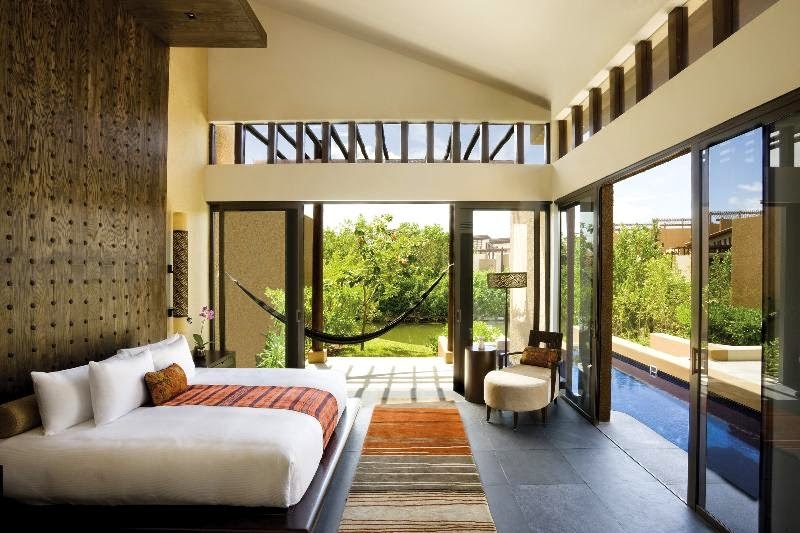 This exclusive retreat features 50 private casitas with private outdoor terraces, Jacuzzi tubs and outdoor showers. 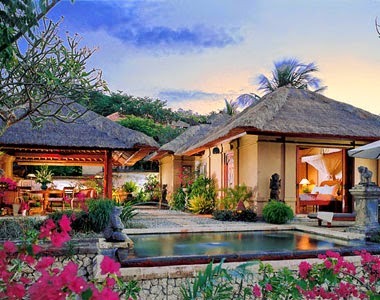 There are also 16 Nayara Spring Villas, each with a mineral hot spring fed pool, private garden and exterior shower. All guest accommodations boast designer decor, comfortable furnishing and all of the necessary conveniences to guarantee complete comfort. 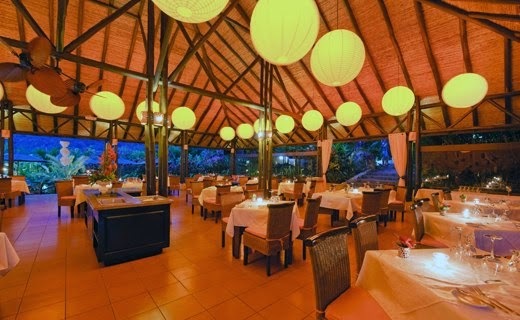 Patrons will completely savor the local and international cuisine offered at Nayara Hotel Costa Rica. 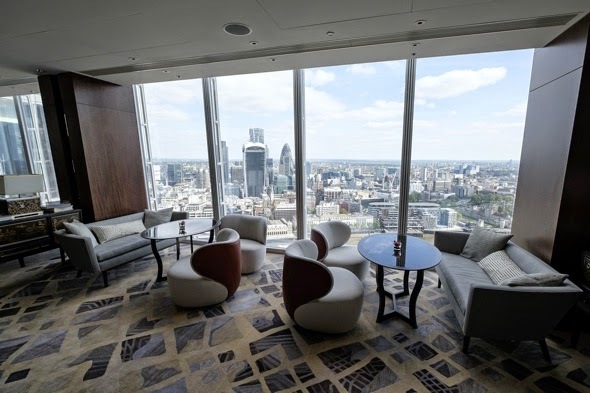 Everything from Sushi to the Wine and Tapas Bar can be found and the delicious menu options are sophisticated and simply scrumptious. Aside from the fantastic amenities offered in the spectacular villas and suites, guests can enjoy the relaxation and harmony found at The Spa At Nayara. If looking to discover a bit of adventure, this glorious sight is the perfect place. Try zip lining high above the trees, rafting on powerful waterways, extreme hiking or biking, horseback riding and so much more. Nayara Hotel Costa Rica is the ultimate vacation destination, the perfect place to go to enjoy both relaxation as well as adventure. When booking your stay at Nayara Hotel Costa Rica across WhataHotel!, guests can relish Exclusive Complimentary Perks for an exciting deal. These perks include a buffet breakfast for 2 daily, available upgrades at check-in, a $100 spa credit and options for an early check-in and late check-out. This colorful resort has chic accommodations, loads of inspiring activities and fantastic service ensuring that every person that stays here enjoys experiences of exceptional quality and outstanding amenities.